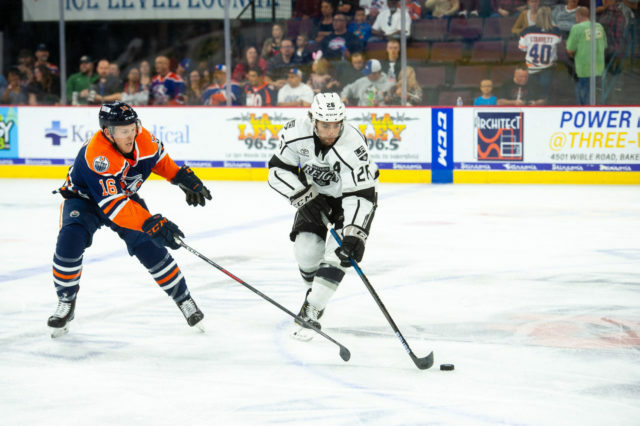 The Ontario Reign’s season came to an end on Saturday evening in Bakersfield, with a 6-3 defeat against the Condors. 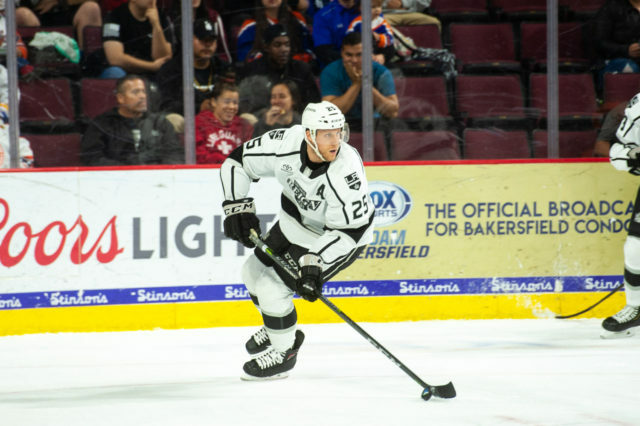 Defenseman Craig Wyszomirski scored his first career AHL goal late in the second period to get the Reign on the board heading into the second intermission. 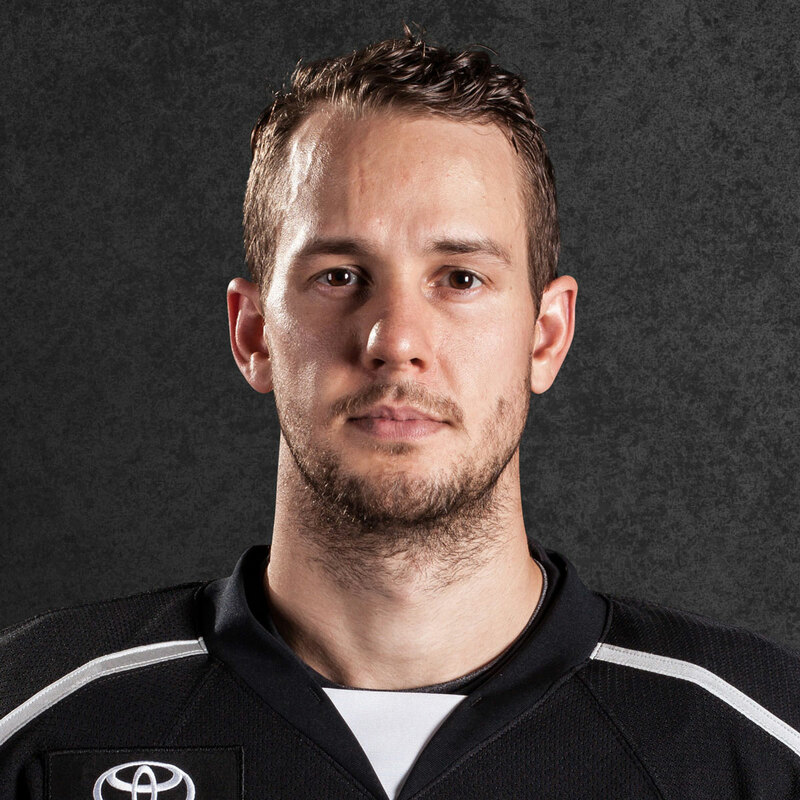 Wyszomirski collected the puck at the left point and fired on net, ricocheting past Shane Starrett for the marker. 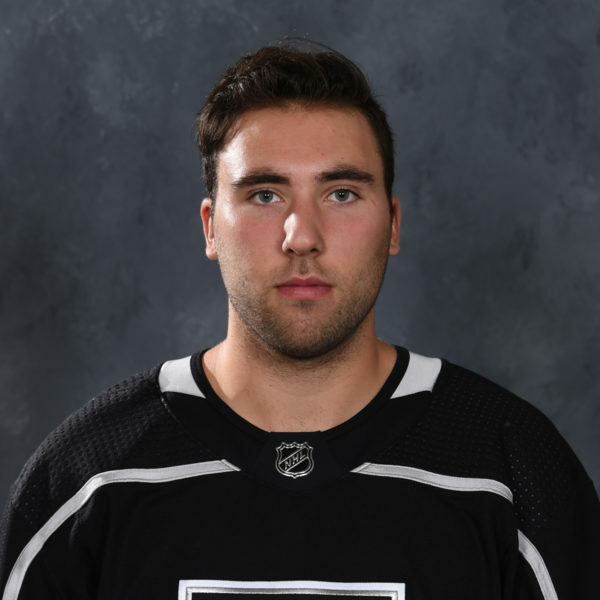 The Reign also saw a pair of single-season franchise records fall, set by forwards Matt Moulson and Philippe Maillet early in the third period. With Maillet setting up Moulson for a goal, Moulson surpassed Jonny Brodzinski’s single-season franchise goal record with his 28th tally of the season. Maillet’s helper was his 37th of the season, passing TJ Hensick’s record from the 2016-17 season. Forward Mikey Eyssimont also reached the double-digit goal mark with a late third-period tally, burying Maillet’s second assist of the night inside five minutes to play in regulation for the final Reign goal of the season. 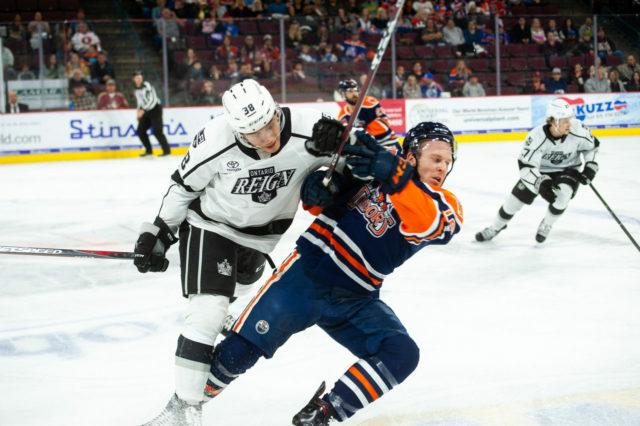 The Reign conclude their 2018-19 campaign at 25-33-11, good for 60 points in the Pacific Division. Ontario missed out on the postseason for the first time in four years as a member of the AHL and the first time overall since 2011, when it was a member of the ECHL. 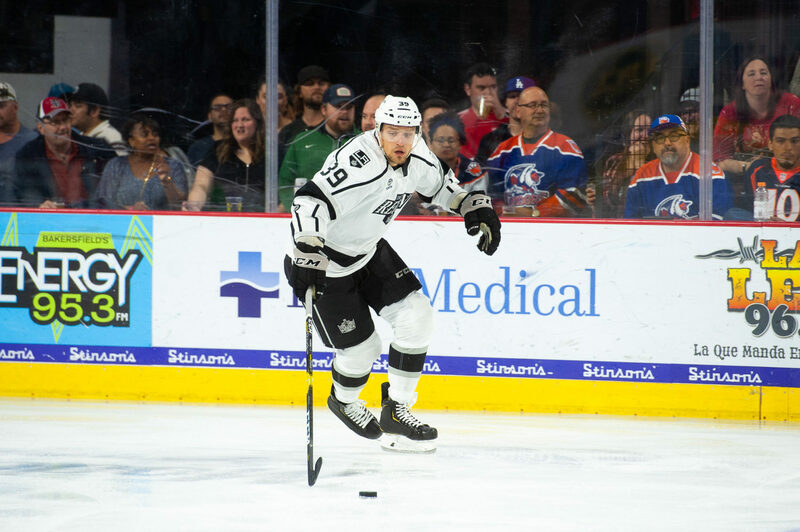 The Kings AHL affiliate missed out on the Calder Cup Playoffs for the first time since 2009, when it was located in Manchester. 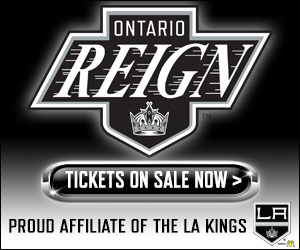 The Reign will return to action in October 2019 to begin their fifth season as a member of the AHL. But more to come on that later. I just want to say how proud I am of the whole team. It’s been a tough year, as far as standings and wins and what we’ve gone through together with injuries and callups and getting acclimated to travel for our home games, and it’s been different. It’s been a different lifestyle for the guys, living in LA and they’ve treated it with a great deal of positivity, they’ve never complained. We’ve got various starting times for practices and our schedule basically goes around the Kings and we have to be flexible and that’s a hard thing to do because hockey players are creatures of habit. They like to have their certain routines. It may sound like it’s not that big a deal, but our practice time starts at noon rather than at 10, which they’re accustomed to, even having a morning skate and then having to drive to your home game, it’s a little bit different and it took us a while to adjust. I’m proud of the guys for the fact that they stuck with it. To a man, nobody complained and we tried to make the best of it. It’s a good group of guys, it’s too bad it’s over, but I think we’ll all be better for it going forward. It’s a great story for a guy that came in as an emergency call-up. How many games did he end up playing? Yeah. It just goes to show, you never know and it’s all about opportunity and what you make of that opportunity, and Wyz manages to stick around. 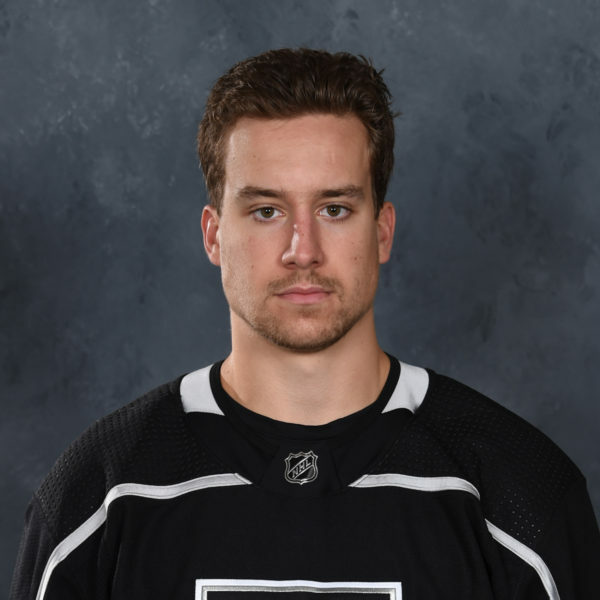 Whether it was the fact that guys went up to the Kings, or guys got hurt, he just kept showing up every day and he never took it for granted that he was going to be here long term, I’m not even sure he ever unpacked. But he wanted to be here. 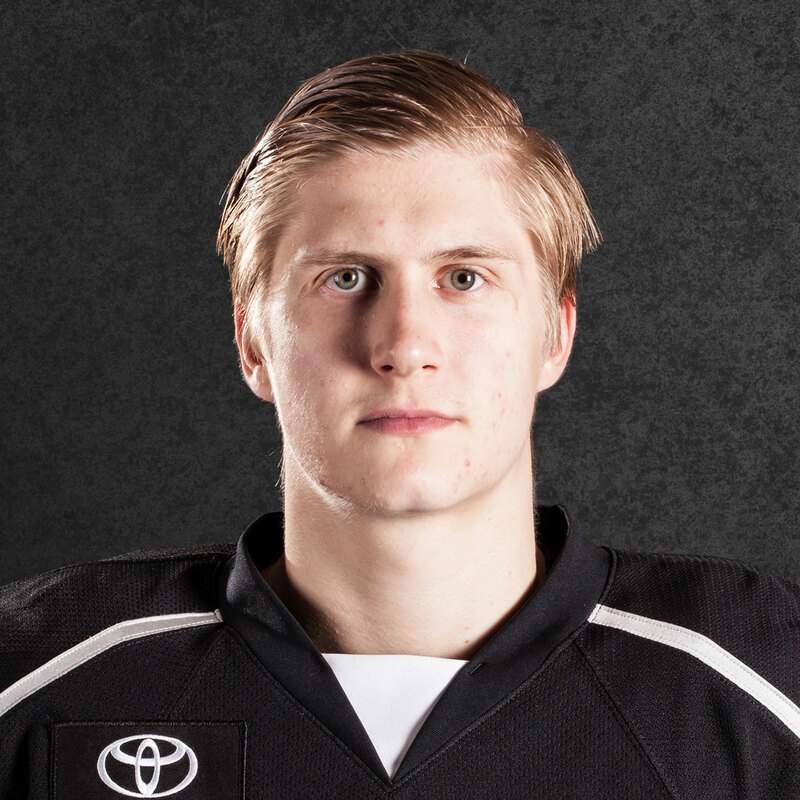 He’s going to be leaving us, to join Manchester in the playoffs, and I guess its kind of a good farewell for him, to score his first goal in the American Hockey League, it’s quite an accomplishment. He’s a great story and he’s a great person. He’s got a great personality, he’s always upbeat, he does a lot of the little things to help his teammates, whether it’s protect them in a scrum or taking on some big guys, he lays out some big hits, he blocks shots, he does all the things that guys really don’t want to do and he makes no bones about it. He knows what he is. He’s not a guy that’s going to be joining the offense, he knows he’s not a power-play guy, but he takes pride in the little details and he wants to be a great penalty killer and he’s proven that he’s a good teammate. How could you not like him. I think this year was a better year for [Maillet]. He’s always been kind of streaky and I don’t think we went as long with the droughts, where he wasn’t being creative. He was brought in here for be an offensive guy and he’s been moved around from line to line. He plays the middle, he plays the wing, he plays the off-wing and he does it all well for us. He had a good season, pretty sure he played every game, shows some good durability for a man of smaller stature and he’s capable of making some big plays. He made some terrific passes as of late, he’s been on fire. Good for him, and it’s a pleasure to have him in the lineup. It was just kind of a whirlwind. I didn’t really know it went in, it was pretty much lucky, but it was obviously good to get it and start clawing our way back. Obviously we wanted to get the two points tonight and to start in that way was pretty cool, it was special and a goal of mine to score. It was pretty cool, it was nice to see that and the reactions. Especially to have Matty Moulson out there and the boys and be excited for me, that was really cool, really special, something that I’ll definitely remember and cherish for a long time. I think, obviously it was a little lucky with the situation, with guys getting called up, and sort of being handed an opportunity. It was just one of those things where you wanted to come in and get better every day and earn your stripes. There’s no better way to gain experience than by playing and sort of being thrown into the fire. It was exactly what I wanted, I couldn’t have asked for more, it was definitely something that I really liked about the season.